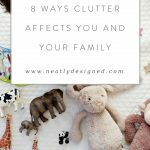 I am asked all the time how to get rid of the guilt attached to clutter. I wish I had the magic answer but it is about retraining your thoughts and the way you feel about the things you own. 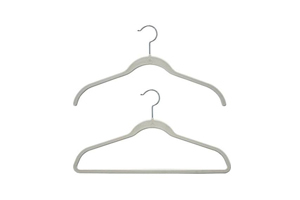 If you keep telling yourself the same story… I don’t like how much space these things are taking up in my home but I inherited them from family so I can’t get rid of them then that is how you will continue to think and feel about the clutter in your home. On the other hand if you say to yourself I’m done living this way. I am going to donate these things to someone who will use and appreciate them and make use of this space for myself then and only then will you start living life for you, not someone else. 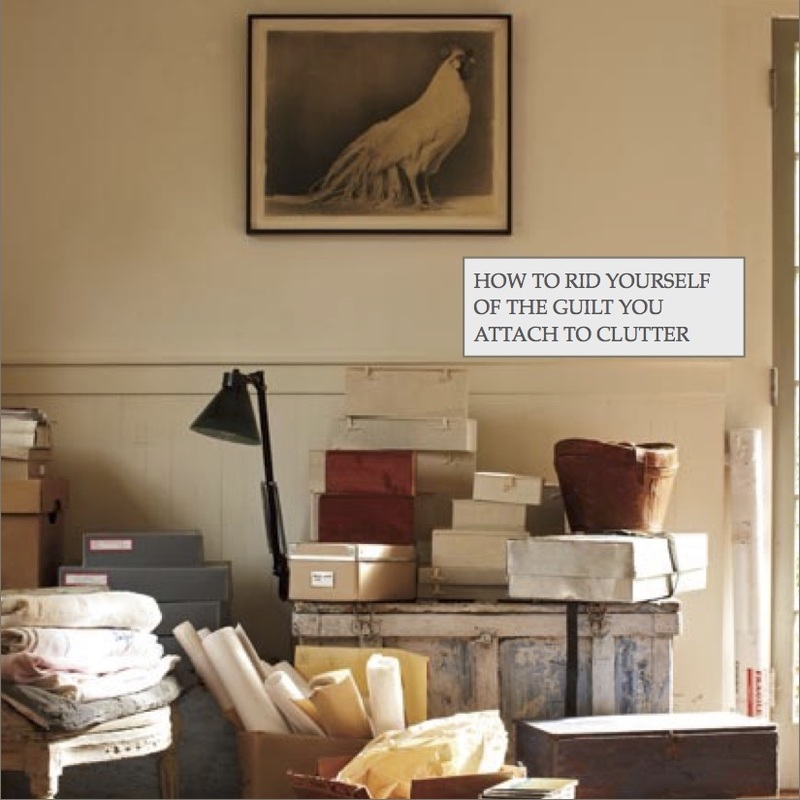 Don’t let your clutter hold you hostage. Free yourself from the guilt that you have to the things you no longer want, need or love. 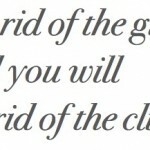 You will never regret clearing the clutter but you will regret living with it.